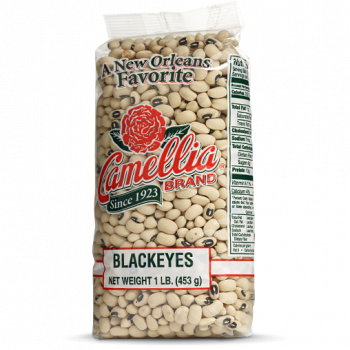 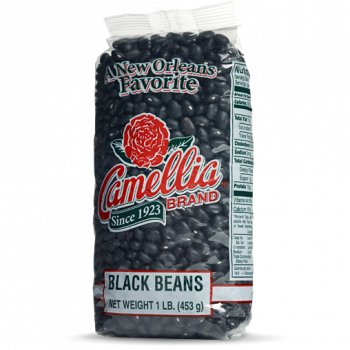 Small, oval-shaped beans with a big, “meaty” flavor. 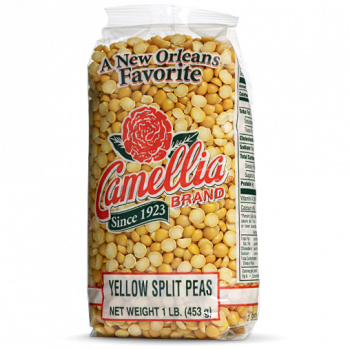 Delicious in salads, soups, purees, and stews, whether vegetarian or seasoned with meat. 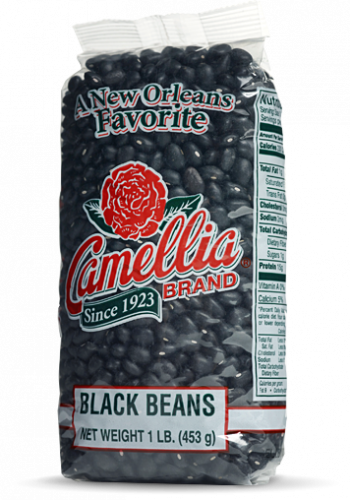 Their rich, dark color looks great with yellow rice.